​Crystal Palace youngster Brandon Aveiro has signed his first professional contract with the club on his 17th birthday, after spending almost ten years at Selhurst Park. Aveiro signed the contract on Monday after having made his debut for the Under-23 side during pre-season. The youngster is now focused on performing for the youth side and hopes to continue his development this season. Speaking to the ​club's official website, Aveiro said: "I’m delighted to have signed my first professional contract with ​Crystal Palace and feel this is the best place for me to develop my football and keep learning. Hopefully we have a good season with winning the league our aim." Academy director Gary Issott also expressed his delight at Aveiro's new contract, but highlighted that there is still plenty of work for the youngster to do this season. Issott said: "It is a great success story for Brandon having been with us since being eight years old and as a player is an exciting attacking player who can play wide or is just as comfortable playing behind the front two. It was a game of two halves for the #CPFCU23 礪 side at Selhurst today! "He has shown incredible intensity to keep improving his game but with signing his first professional contract the hard work starts here for him and I wish him all the best with us for the future." The Eagles' Under-23s enjoyed a comfortable victory on Monday, as they cruised past Barnsley in a 4-0 victory. The senior team, however, have enjoyed less success, failing to register a point since the opening fixture. 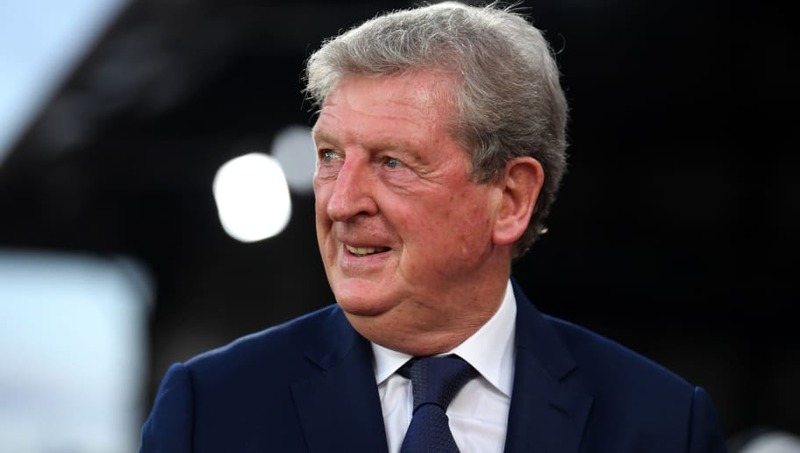 Roy Hodgson now faces a trip to ​Huddersfield where he will be hoping to ensure that the Terriers' winless run continues.